Fall Into First: It's Here! Goodmorning! It's finally here! The TPT Back To School Sale! YAY! Time for a little shopping! 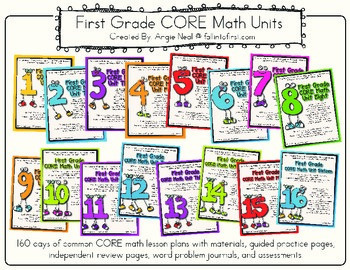 I have had so many requests for second grade math units and they are finally here! 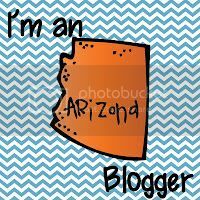 I have 4 units posted so far and I am working on the next four units for second quarter. 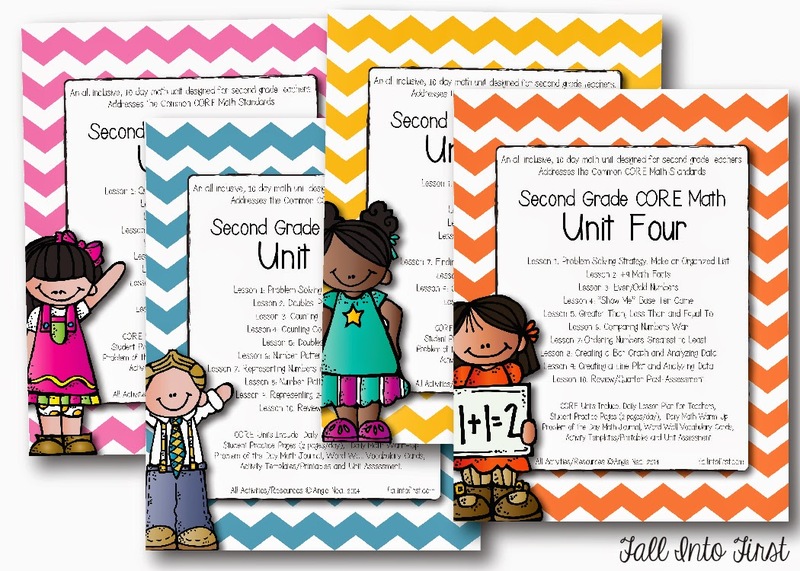 (Follow my store and you will be notified when they are posted) I have so much fun creating these second grade units that sometimes I wish I taught second grade. 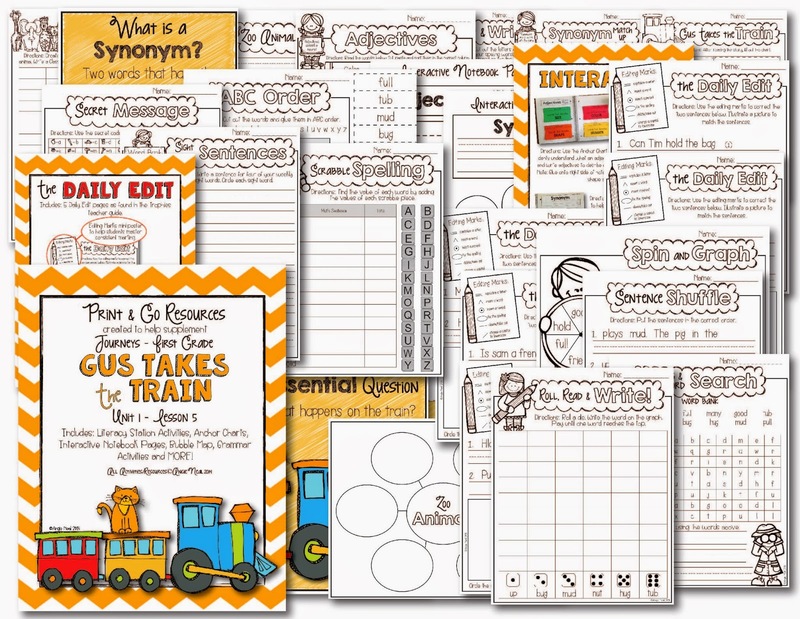 They include a Math Journal with a Problem of the Day, a Daily Warm Up, Vocab Cards, a daily Lesson Plan for teachers with all printables and games included AND 2 pages of practice per day for students (1 side is guided practice the reverse is independent review). I was asked by so many people to create these units so I am beyond thrilled to share them with you. 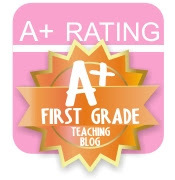 If your are not sure if these will work for your class, check out the amazing feedback from teachers who have used my units in Kinder and First! 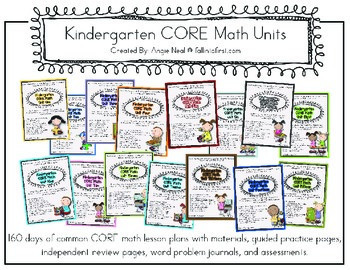 Now is a great time to buy any of my math unit bundles for an awesome price. The kinder and first grade units are bundled for saving but if you buy during the back to school sale you will save even more! If your school uses Journeys reading don't forget about my new Print and Go Resources! The first 5 stories are uploaded and more are coming soon!